Q: What do I need to do before filing for a divorce? How can I protect myself in a divorce? 2: Obtain copies of important documents relating to your real property (houses, condos, mortgages, etc), automobiles and other vehicles, investment accounts, retirement account, life insurance policies, bank accounts, a list of home furnishings, mortgage and line of credit documents, car loans or leases, credit card statements from each credit card with an outstanding balance, school loans, personal loans, outstanding medical bills, income tax returns, pay stubs from both parties, and other relevant documents. 3: Get important personal items out of the house. These would include diplomas, certificates, pictures that cannot be replaced, sentimental items, wedding and engagements rings, gifts, jewelry, etc. Don’t just keep them in your car trunk or closet, find a safe place like a trusted relative’s house or a storage unit only you control. 4: Hire a good divorce lawyer and provide copies of all the documents obtained. 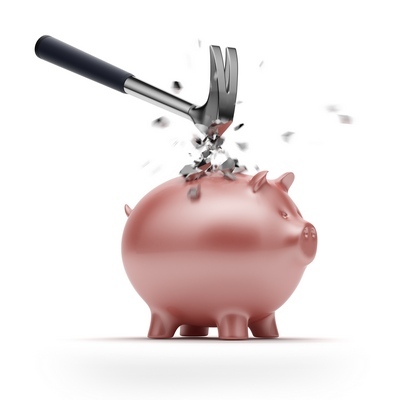 5: Consider freezing joint credit card accounts to avoid the other party racking up bills during the divorce. 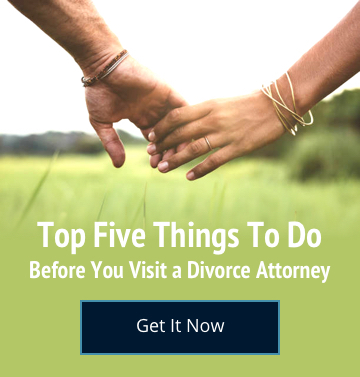 6: Make plans to move prior to filing for divorce. If you have children make sure that children of different sexes are not in the same room. 7: Be safe and obtain a protective order if your spouse has threatened you or committed domestic violence against you. 8: Do not go on a vacation around the time of the divorce if you still intend to live in the marital residence (often the spouse in the residence changes the locks). 9: Do not allow your paramour around your children until after the divorce. 10: Be involved in the divorce process to insure the best results. By following these steps, you’ll eliminate a lot of potential heartbreak and suffering down the road. You never know how a divorce is going to affect you and your spouse until you’re in the middle, so it’s always best to protect what you need to keep before it begins.